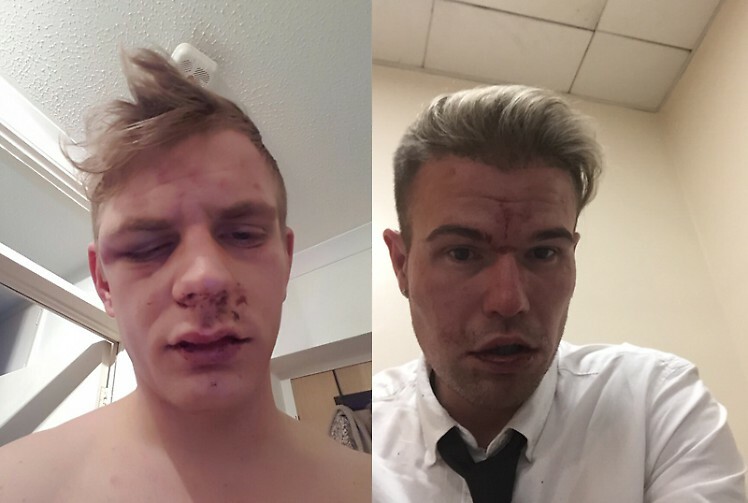 Name and shame these thugs and keep gay Britain SAFE! 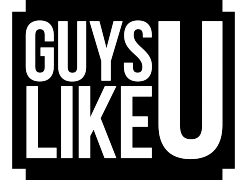 We are lucky that we live in a pretty safe world where we can walk the streets without living in too much fear these days of getting attacked because of who we are. 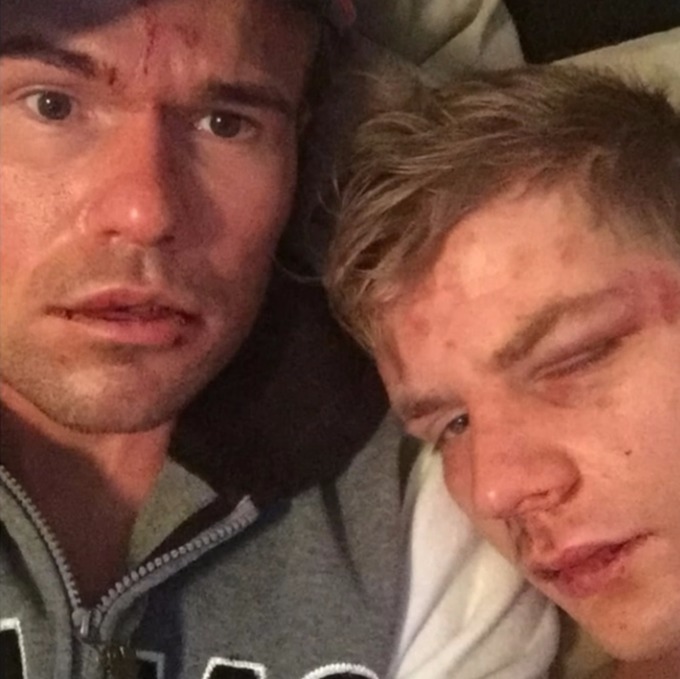 But news reached us this week that a gay couple were were victims of a vicious attack on Valentine’s Day by a bunch of homophobic thugs Phillip Poole from Maidenhead was heading home on a train from a Reading with his partner Zbynek Zatloukal when they were attacked by a bunch of young men. According to reports the couple had fallen asleep during their journey and had missed their stop. Suddenly they were crudely awoken by the thugs who proceeded to attack them, resulting in Phillip losing his front teeth and Zbynek being knocked unconscious. The attackers then got off the train at Ealing Broadway and disappeared into the night. Now CCTV images have been released of the men in the hope they can be named and arrested for the attack. 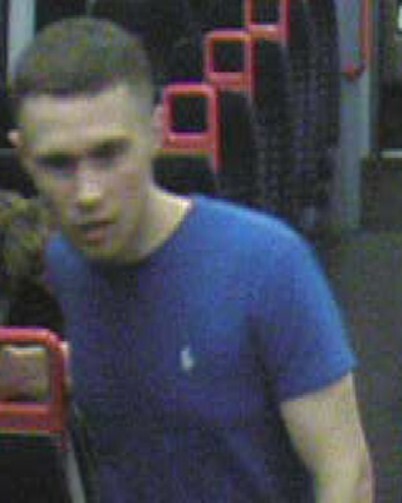 One of the men has come forward but the remainder are still being sought. 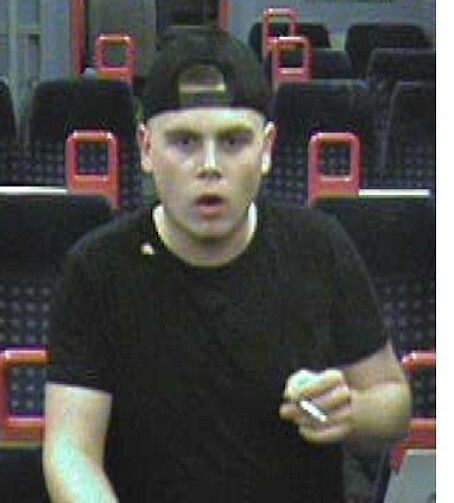 Investigating officer, PC Peter Taylor, said: “This was a very nasty assault committed by a group of men who attacked two other men while they were sleeping on the train. The victims believe the motivation for the attack was that the offenders thought they were gay. “Hate crime such as this will absolutely not be tolerated by British Transport Police. 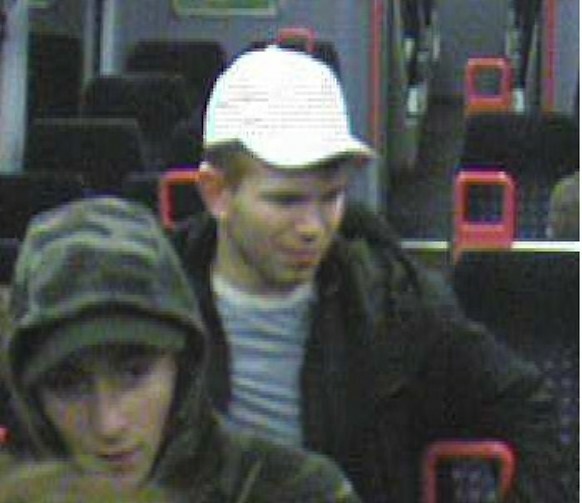 I would like to speak to anyone who recognises the men shown in the CCTV images as they may have information which could help with the investigation. Next ArticleSteps' comeback tune is quite possibly the best single of the millenium!